Kayla is an active player of The Walking Dead: Road to Survival mobile game for nearly 2 years. After releasing my previous article about a support message being sent to many players, many people are now going for refunds due to deceptive advertising on Scopely's behalf. This does not just include The Walking Dead Road to Survival but their other games such as WWE as well where they offer increased chances on "random" pulls. 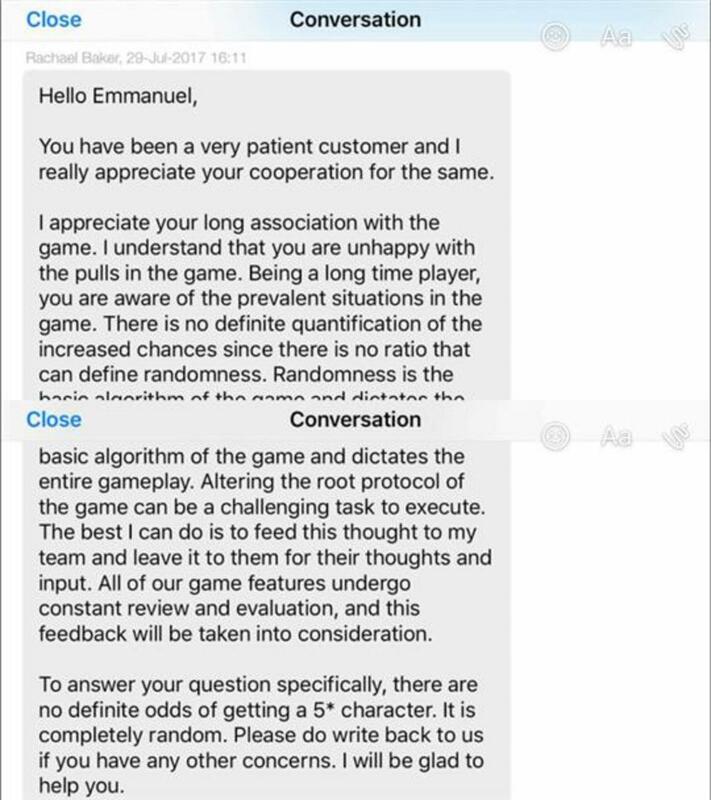 After two years of Scopely refusing to share the odds of the game they have recently stated that there are no definite odds and that the pulls in the game are done at random. And of course with no regular odds there cannot be any increased chances or 2X and 3X promotions. 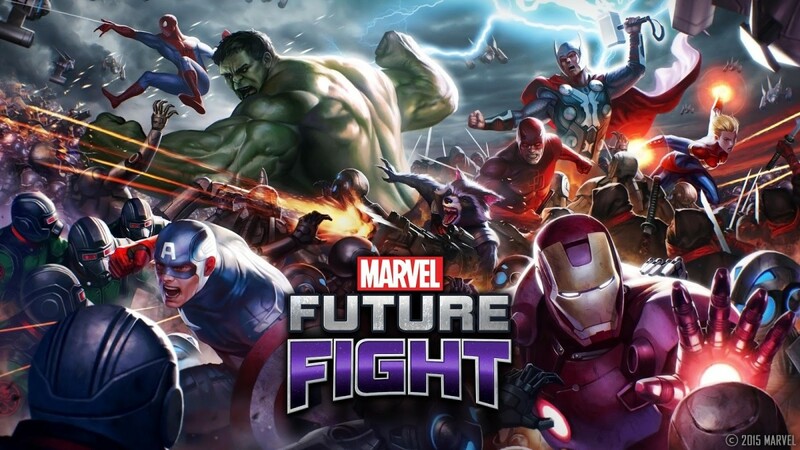 There are also several other reasons players are looking for refunds, constant glitches, bugs and lockouts are making it impossible to play the game with enthusiasm. Many times players are unable to play at all. This is unacceptable for a game with over 40 million downloads. Google Play has a strict rule on deceptive advertising and with proof of such, will refund the money purchased in the game and charge it back to the developer. If you feel as if you have been deceived by the developer, and feel as if you deserve a refund on those grounds there are instructions included at the end of this article to help you submit your request. Erin submitted a refund request for all previous purchases. Erin began the initial refund request in support chat and was asked by Google support to send an E-mail with proof of advertised increased chances as well as the Scopely support letter. After receiving a confirmation E-mail that the items were received and forwarded on to a manager, Erin received a confirmation of full refund 2 hours after initial contact. Bo submitted a refund request for all previous purchases. All contact was done through E-mail and was completed with the same Google support staff. The second E-mail contained screen shots of increased chances and the support letter screen shot shown below. The request was completed in 5 E-mails and took a total of 6 hours. Anthony requested a full refund of all previous purchases through Google chat support, the conversation lasted about 45 minutes and the Google support staff stayed online with him while he E-mailed the proof of increased chances, screen shots of all transaction numbers from his purchases as well as the Scopely support E-mail shown below. Anthony received a full refund by the end of the conversation which took 45 minutes from start to finish. Kat requested a refund of all purchases made in the last 6 months. The first request was made in Google support chat and continued on to E-mails where she was asked to send proof of increased chances advertising and the Scopely support letter pictured below. Kat received a full refund in 2 hours from start to finish. She was also told to contact the same person by responding to one of their E-mails if she wanted to request a refund for earlier purchases. Rob requested a full refund of purchases made during the last 2 promotions. He had been mostly F2P before making those purchases aside from a few refills here and there. He requested a refund via Google support chat and after telling them about the deceptive advertising they immediately issued a refund without proof. It took 20 minutes from start to finish. These are only a few of the people that I have personally spoken to that have requested a refund through Google Play. There are several more still waiting on their responses from support after sending in the items requested. Obviously Google Play support staff can see the deception in Scopely advertising otherwise they would not be issuing such large refunds from a time span of two years. 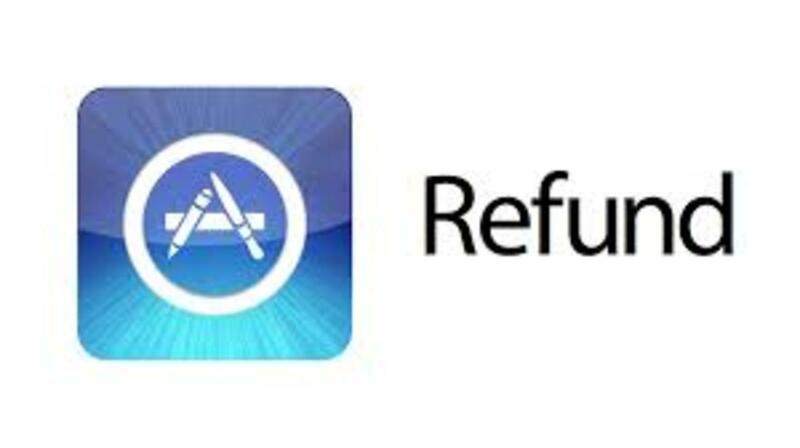 Players are also entitle to refunds for other issues, if you spent money during and your game was impacted due to glitches or bugs, or if you were locked out of the game during a tournament that you made a purchase to advance in you are also entitled to a refund. 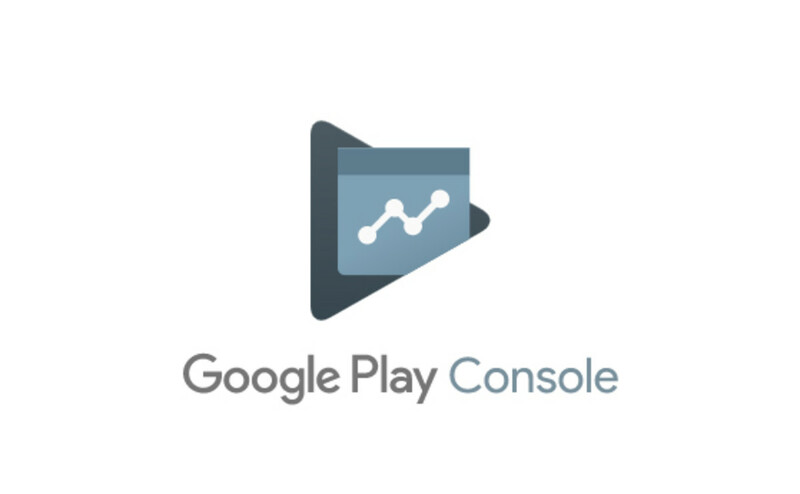 Google Play expects developers to make sure their content is well enough developed to make their customers happy. If you feel as if you have been deceived by Scopely with one of their games and offer of increased chances, you are within your right to request a refund. It is ultimately up to Google Play to decide whether to stand with the developer or with the customer. But most times, with valid proof, they will side with the paying customer to avoid the threat of charge back which negatively impact them as a company. Customers are advised to contact the developer first to request refunds. Scopely is required to respond to all requests as stated in their Google Play contract. If they do not respond within 3 days or the response does not satisfy your needs, you have a right to contact Google Play for a refund. 3.6 You Support Your Product. Buyers are instructed to contact the developer concerning any defects or performance issues in applications accessed, downloaded or installed from Google Play. 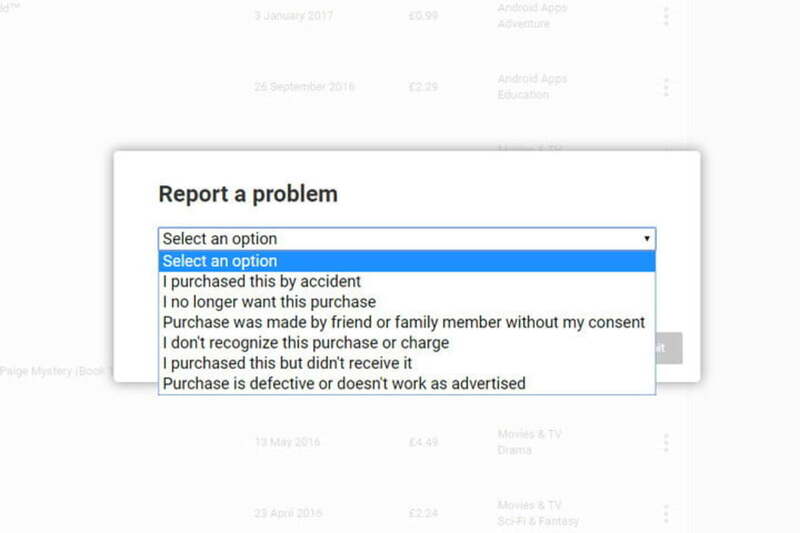 You will be solely responsible for, and Google will have no responsibility to undertake or handle support and maintenance of your Products and any complaints about your Products. You must supply and maintain valid and accurate contact information that will be displayed in each application detail page on Google Play and made available to users for customer support and legal purposes. For paid Products or in-app transactions, you must respond to customer support inquiries within three (3) business days, and within 24 hours to any support or Product concerns stated to be urgent by Google. Failure to provide adequate information or support for your Products may result in low Product ratings, less prominent product exposure, low sales, billing disputes, or removal from Google Play. 3.7 Authority to Refund. 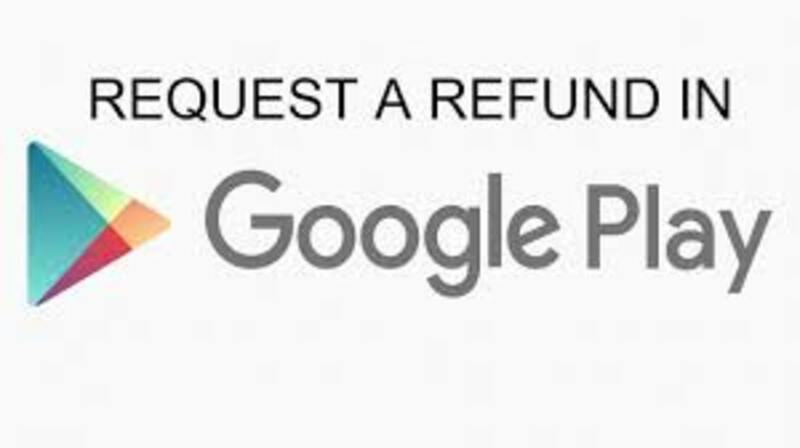 You authorize Google to give the buyer a full refund of the price of a Product or in-app transaction on your behalf if the buyer requests the refund at any time after purchase. In all other respects, the Payment Processor’s standard terms and conditions regarding refunds will apply. User refunds may be exclusive of taxes previously charged to users for Product purchases. Except in cases when multiple disputes are initiated by a user, billing disputes for Products sold for less than $10, and any handling fees charged by the Payment Processor, may be automatically charged back to the Developer except in cases when Google determines in its sole discretion that the user initiating the dispute has an abnormal dispute history. Chargeback requests for Products $10 or more will be handled in accordance with the Payment Processor's standard policy. You are requesting a full refund of all purchases. You are requesting these because of deceptive advertising. Let them know you have screen shots you would like to show them. Make sure to inform them of the constant errors and lock outs in the last few months in detail. Inform them that Scopely is unwilling to help. EVER. Inform them that you will contact your bank or credit card company and you will be requesting a charge back on all purchases made if they do not issue the refunds. Verify all totals or the end total to match what you have actually spent. If speaking with the first Google support staff does not help, request to speak with a manager. If you have a significant amount that you are requesting most lower level staff may not be able to assist you and a manager may be better able to assist you. Refund request can take anywhere from 15 minutes to up to 2 hours to get an initial replay and depending on the support staff you encounter can usually be closed within 24 hours. Regardless of the situation, it is their job first to try and talk you out of any refunds so they may tell you that it is not possible, this is the time to let them know you will file a charge back with your bank or card company. At that point the person will "look into something" and may come back with a partial or full refund offer, if the amount is not acceptable to you, you should ask for a manager. * I am not advocating for anyone to request a refund if they do not actually deserve one. If you feel you have been deceived you are within your right to request a refund and I have provided the screen shots needed to do so. If you have made purchase but did not spend them on the increased chances or do not feel as if you are deceived by the advertisements, you are not entitled to a refund and should not request one without valid reasoning. "There is no definite quantification of the increased chances since there is no ratio that can define randomness. Randomness is the basic algorithm of the game and dictates the entire gameplay." "To answer your question specifically, there are no definite odds of getting a 5* character. It is completely random." Many players of The Walking Dead Road to Survival have already been issued refunds in the last 48 hours after Scopely support admits there is no way to increase chances on in-game purchases. Scopely's typical "take the money and run" scheme finally put out in the open. Ever wonder what the pull odds where in The Walking Dead Road to Survival mobile game? Now you know. Scopely's G.M. Albert Wei issued yet another letter to the players of The Walking Dead Road to Survival mobile game. But why does he keep issuing these letters that continue to enrage the community? 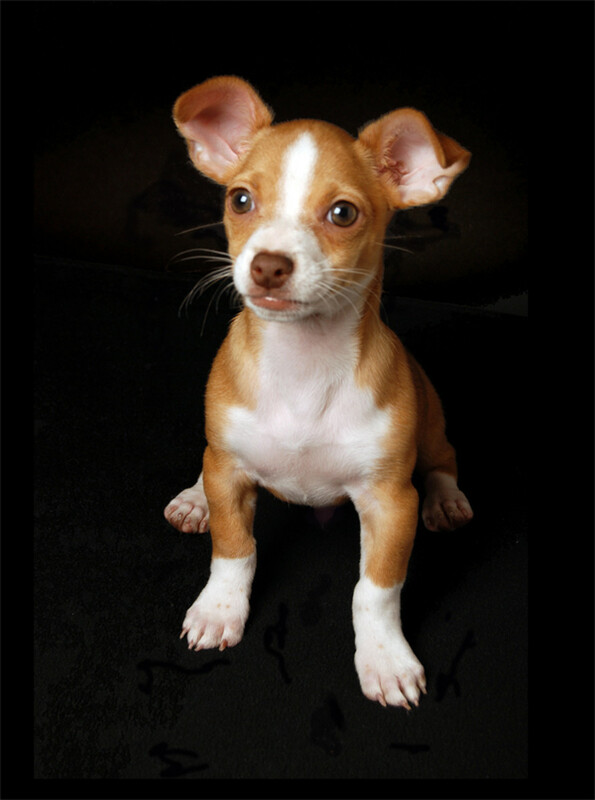 Puppy Mill Dogs, Do You Own One? Take DNA Test - Get Full Refund And Keep Your Dog Too! Nigel O'Hara online: avoid at all costs! Great reporting here across the few articles I just finished reading. I just had to sign up for HubPages as I felt a necessity to post my thoughts and comments. Now seeing that most keep their replies to a minimum, I'll have to submit the maximum rant as I see it. It started with me seeing the Walking Dead game in the iOS App Store by Scopely and noticed all of the negative reviews and did a search online to see if I could find out if this was a Licenced Game as the Character Toons weren't even close to those on the series. 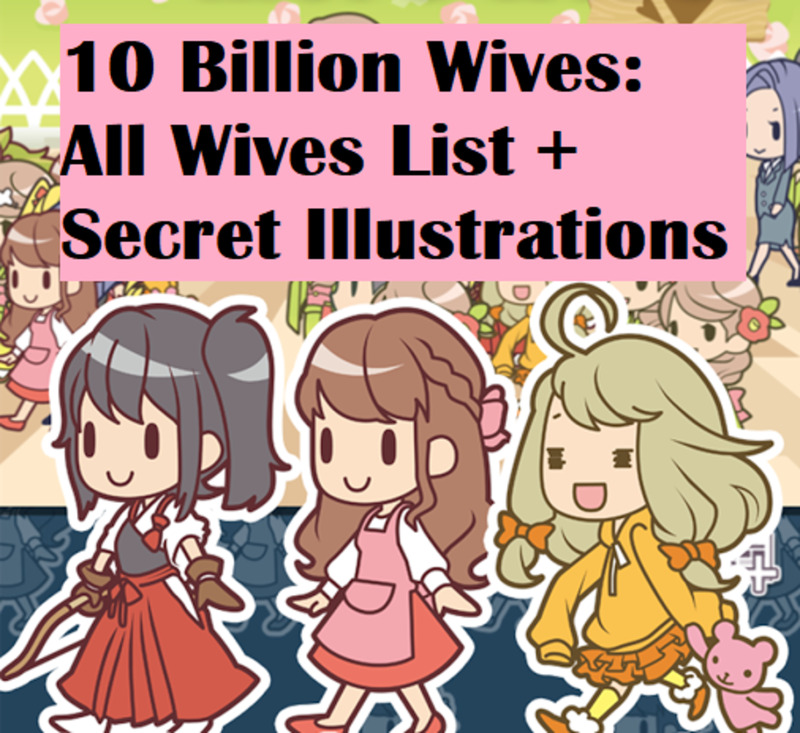 Couldn't find much but links to these articles so I was compelled to read one, and it kept my interest so I kept reading them. As for myself, I stopped playing these types of Pay to Play Apps and went back to books, art, and my music and as you could imagine, my brain no longer continued to rot nor did my bank account. It's a shame, No CRIMINAL, what Scopely has done to their own die-hard customers and gamers as well as anyone else who was robbed by them. Firstly, Stealing from them, which is basically what it boils down to is just unacceptable and they should be charged with Theft By Deception. Secondly, for lying to their customers, from the deceptive practices to the whole Algorithm No Algorithm-Gate, denying that there were issues or weren't issues to those PR letters from whoever that brain trust was, the list continues. ALL of the media outlets or services that distribute their apps should ban them from ever distributing another app. 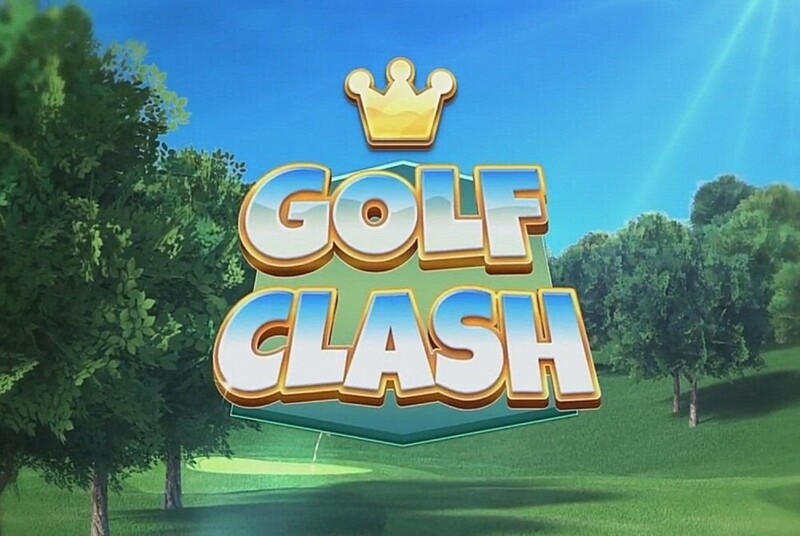 NOTHING, regardless if they have In-Game, Reoccurring or any other upfront payments, or any payments that give Paying Users and advantage over Free Players if they are both competing in the same campaign or Leaderboard. If so then they should have two versions of the game so that players that don't want to pay, or can't, or shouldn't, would not be penalized for such. Now, most of you would think that might be a little drastic right? Well, those of you that weren't ripped off. That would never happen cause Apple, Google Play and the lot would be out their commission. There was actually an Apple App Store Editors' Note on the app describing the game briefly, where they try to convince you that installing the app will make you a "Key Player" in the struggle for survival. Now from what I've read on the negative app's reviews, it seems that you cannot fairly compete in this game unless you drop some serious cash to get higher tiered characters. Now to note on the last comment on this article from an Anonymous user stating they dropped $70,000.00 on this game. That is just INSANE. I don't know if this was a type and they added an extra zero by mistake, but how much free time do you have to have to actually spend 70 THOUSAND DOLLARS on an iPhone Game? I could seriously think of better things to do with $7,000.00 let alone $70,000. Do you know how much that would help the homeless, battered women, those who make terrible wardrobe choices? I'm not trying to mock that user, as I feel for them, but you need to get some help. You commented that you are constantly being ripped off by them and you're so tired of their scam, Heres a tip, STOP SPENDING. Hell. I'll keep you occupied for half that amount. Well, with all of that being said, I feel a little better about myself now and am off to look for the topic that I should rant about. I think it's a close toss-up between "How Amazon Lies To Its Prime Customers About Same Day Shipping Items" and "The History of Toast: An Autobiographical Expose." *One of those two is actually made up and it's not the latter. I will soon be revamping my personal WordPress page and starting a rant blog for items such as this that I would like to talk about in more detail so that consumers are more in the know, and hopefully not taken advantage of. Anyone interested in following me on Social Media can hit me up on Twitter, Instagram, and the usual pages under my screen name here. Looking forward to piquing some interest and remember, if you don't help look out for someone else, how do you expect anyone to do the same for you, Take care of each other and Happy 2019 All. I really don't want to put up my game name but I've spent about 70000$in this game and every time they do the 2×chances on a weapon or character I'd pull.I spent 900$ on 2×for a stun revolver and got nothing back,they constantly rip me off and I'm so tired of their scam.Will Google Support even listen to me? Just spoke to Google and they said they can not refund money 48 hours after purchase and I'm to contact developer? How is that fair? That quote from Scopely support is objectively false. Random number generation in software is entirely based in mathematics. you start with a large random integer, and then divide by the number of possibilities you want and take the remainder. It is completely quantifiable. rnd()%2 == 0 for a 1:2 ratio. I tried before but nothing, what should i do ? Angel - thank you, but its a community effort! Jaybird - sorry, but if scopely was actually honest enough to give coins back for their errors, we wouldn't be in this situation. Does this work for iPhone "app stores" users? Oh wow! I'm really glad you took a stand against corporate abuse. Great work!